by us and our opinions are 100% true. Summer time brings on the sports and the workouts! 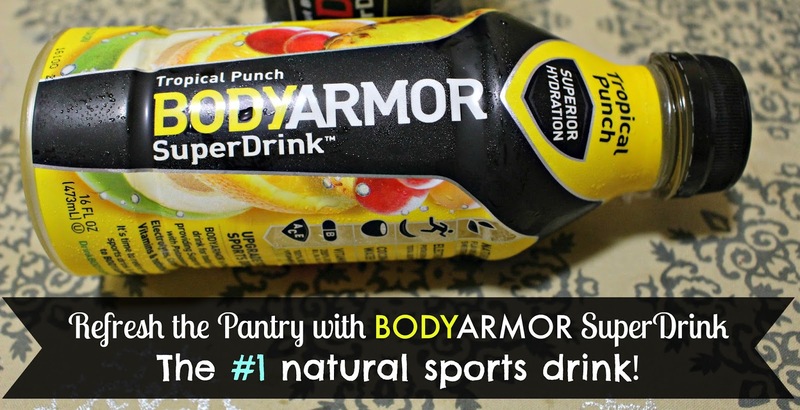 Whether you're a sports team family or just like recreational sports, the BODYARMOR Super Drink is a MUST in the pantry. Rest assured that this will replace all that artificial stuff your family currently drinks. I'm here to give you all the details on this Gluten Free, No Caffeine, Certified Kosher Sports Drink that the athletes LOVE! 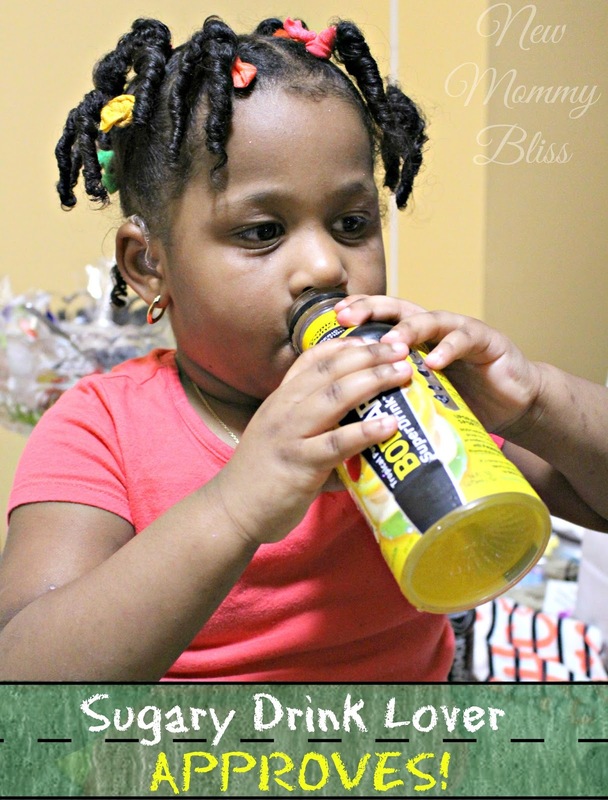 We all know how extremely difficult it can be to get kids to eat or drink anything good for their body. For my very active girl, it's a constant battle to fill her up with the recommended daily protein intake and even water intake. I don't want to give her a drink with artificial flavoring, sweeteners or colors, like what is usually out on the market. That's where BODYARMOR steps in. It contains Natural flavors, Natural Sweeteners and absolutely NO artificial Colors! If you have people at home who can't get enough of the sugary stuff, Then this is what you need to stock your pantry with. BODYARMOR offers superior hydration to today's athletes, Young and old, by combining Vitamins, Potassium packed Electrolytes, Coconut Water and nothing artificial. These Super Drinks were so incredibly popular in our home that in the blink of an eye I was DOWN 4 drinks before I could even get a picture! 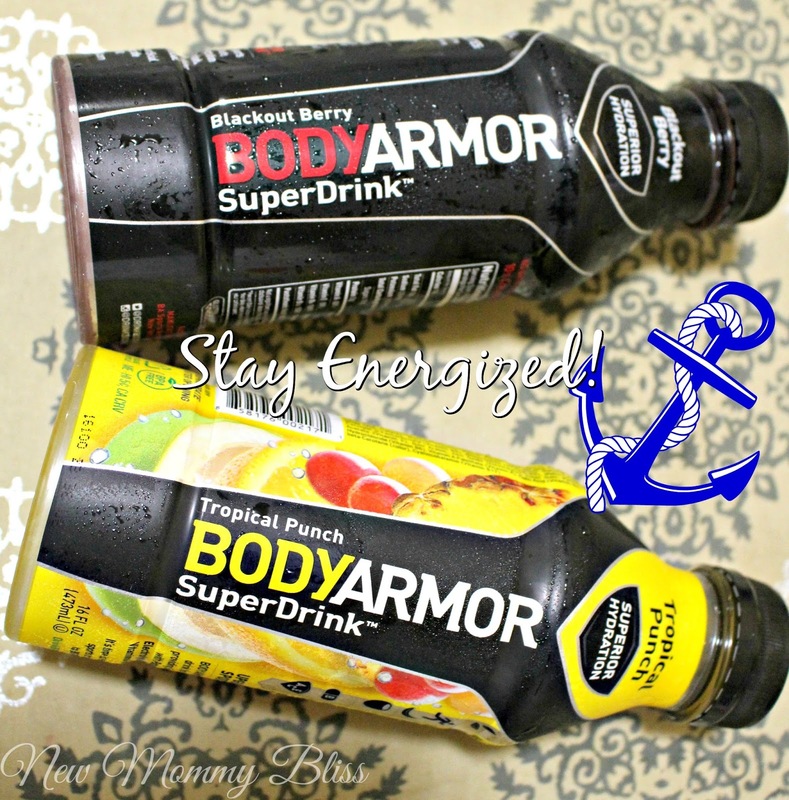 For the sugary drink lovers, BODYARMOR SuperDrink is the Top alternative. It keeps all the bad stuff out while still allowing our kids to quench their thirst and keep the hydration inside. We are #1 Fans of This #1 SuperDrink. There are quite a few flavors in the market, but we received Mixed Berry, Fruit Punch, Tropical Citrus, Orange Mango, Strawberry Banana, and Blackout Berry. All were outstandingly Delicious. I say "were" because even these photos almost didn't happen. That's how delicious they are. It's A new Staple in our home for sport days and summer adventures to come! If you live in the NY Metro area and want to get your hands on these delicious & hydrating drinks, then stop by your local Stop & Shop, 7-Eleven or Target! 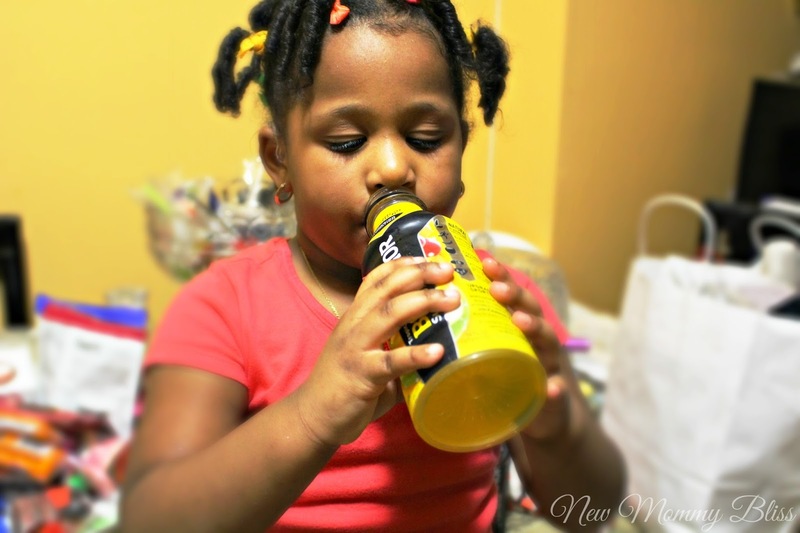 What's Your favorite BODYARMOR SuperDrink?